My songs range from jazz /classical/ethnic,musical theater/ New Age/blues,comedy,gospel,pop/rock,etc.I can compose for film soundtracks,TV,theater,or dance. Have acted,written and directed in Theater and Film,composed soundtracks and composed music for dancers.I was in documentary with the rockband OASIS- songs have been on a number of radio stations including WNYC;BBC;etc. A: I've been playing piano since the age of five- flute since age 9.Writing songs since age 15. A: I can bring multiple moods and colorings to any recording. A: I like to be sent a copy of the song I can listen to. A: Hubert Laws,Chick Corea,Joni Mitchell,Bob Dylan,ya da ya da ya da . 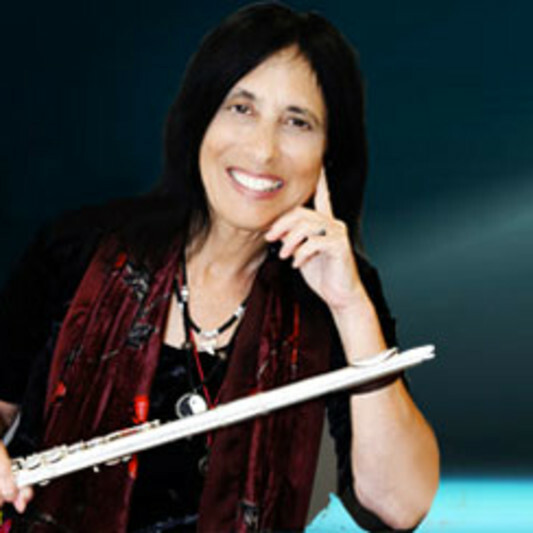 A: I've performed multiple genres of flute for many clients. I can also play keyboards and sing harmony.